The 2018 Equestrian Entries Under 25 Championships will be held at the Taupo NEC on 21/22 April in conjunction with the NI Future Stars event. The Future Stars event will run from 19/22 April and will also incorporate the 2018 FEI World Dressage Challenge and NI Young Horse Championships for horses and ponies. Featuring the Hyland Pony Championship & Waldebago Young Rider Championship, York Corporation Inter-Island Team Challenge and the final round of the AMS Saddlery Pony & Young Rider Performance League. No prior qualification required. Pony & Young Riders who have earned less than 15pts points at level 5 or above, and are competing on horses or ponies up to Level 4 at 1/8/17 can compete in the Horse Sports League. All participating riders, ponies & horses must be fully ESNZ registered and horses and ponies must have an annual start for dressage. 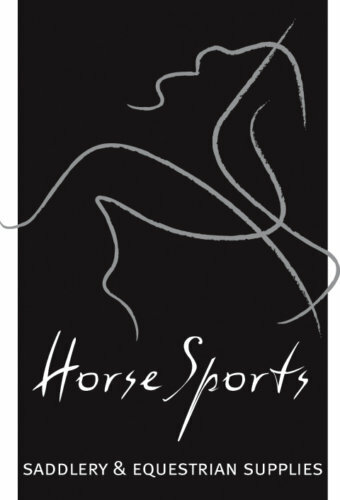 Scores from 1/8/17 until 30/4/18 will count towards the Horse Sports League. Level 1 horses & ponies must be competed by riders with less than 15 Level 3 or above points at 1/8/17, Level 2 by riders with less than 15 Level 4 or above points and Level 3 & 4 and above by riders with less than 15 points at level 5 and above as at 1/8/17. The top 10 scores in graded competitions will count. In the event of a tie, the ave Top 10 score will win. There will be rosettes for the top placed horse and top placed pony in each area, plus national champions and reserves in all six divisions.